16/3/2015: Loresoft was founded. Our first video game, Editors (Beat ‘Em Up/RPG), is announced. 1/6/2015: Started developing Editors in Unity engine. 22/10/2015: Loresoft takes the role of publisher and handles the Marketing campaign for the Android game Landfort of developer Matasoft, a Puzzle RPG created by our lead developer George Mataragas. 28/9/2015: Editors switched to Unreal Engine 4. 25/9/2016: After one year of development Editors reached a mid-prototype stage. The game was presented to the Digital Universe 3 event (Athens, Greece). Development is temporarily halted. 5/4/2017 – 1/6/2017: Assistance in Game Design and Marketing for a Maze Game (commision). 2/6/2017: We’ve started working for a free-to-play Platform game (short-term project). 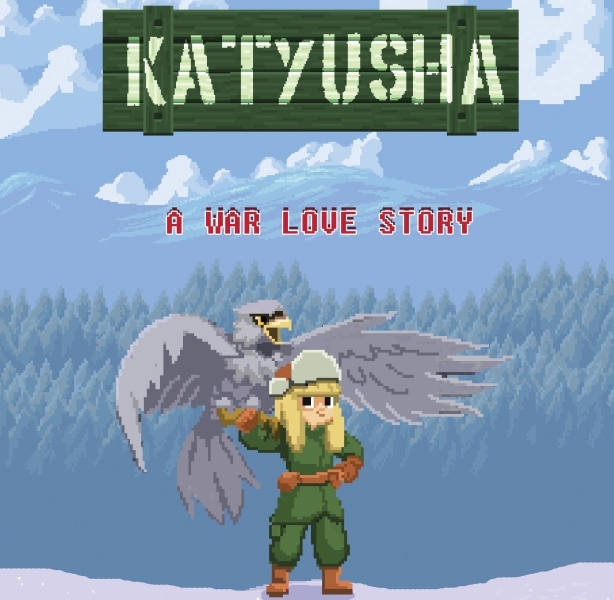 12/9/2017: We’ve started working for a Russian themed Platform/RPG with Pixel Art graphics, based in World War 2 (mid-term project). Since Editors is a long-term project and includes cutscenes and voice actors, we will first complete those two before we continue to develop it. 3/10/2017: Loresoft will attend White Nights Moscow, on October 10-11 (booth 115). We will showcase the two games we are currently developing.